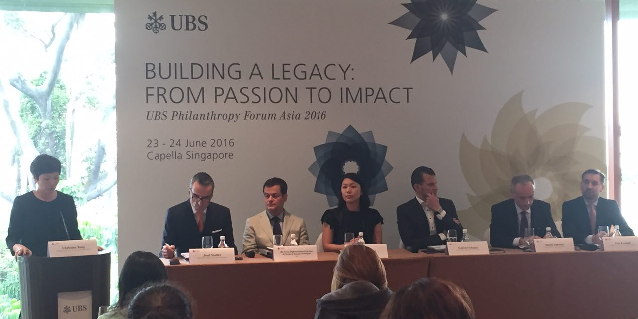 At the recent UBS Philanthropy Forum Asia, Tanoto Foundation Board of Trustees member Belinda Tanoto, shared her insights on how the Foundation tackles the complex and challenging issues in Indonesia’s education system. 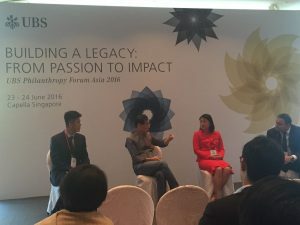 The event which gathered top philanthropists, eminent business families and influential impact investors in Singapore for two days, provided a platform to discuss latest trends and best practices in philanthropy and impact investing. Speaking during a media briefing and several breakout sessions, Ms Tanoto shared the story of how her parents started the foundation in response to the phenomenon of young children not being able to finish their studies due to a lack of access to quality education. 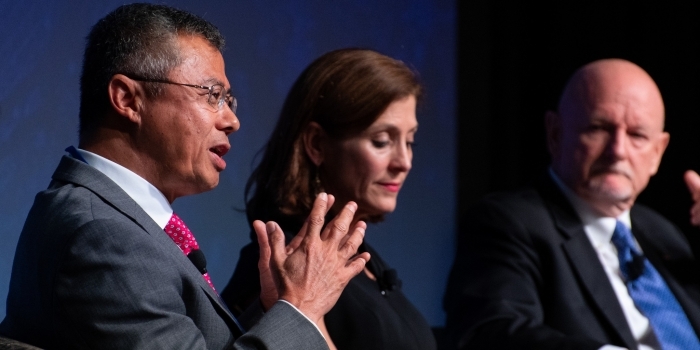 Not having finished high school education themselves, Mr & Mrs Sukanto Tanoto wanted to ensure that the quality of education is improved, and that the gaps in resource and accesses are addressed. 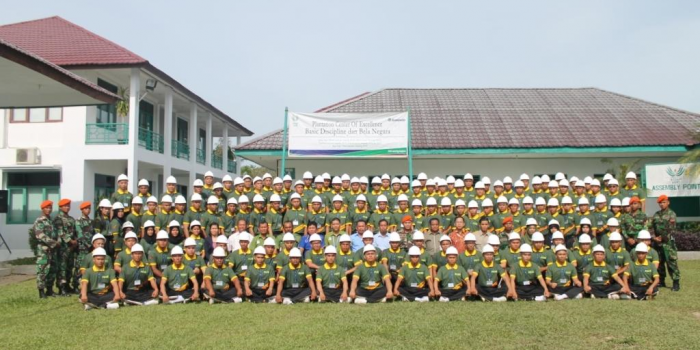 To date, Tanoto Foundation has provided scholarships for more than 6,400 students in all levels all over Indonesia. 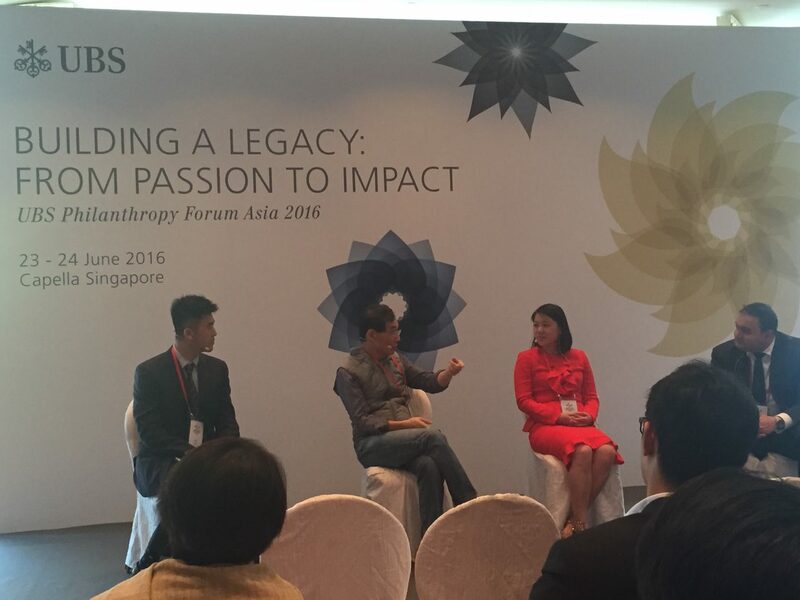 Ms Belinda Tanoto joins panel on innovation and impact on education. This approach is reflected in all the foundation’s initiatives such as the Pelita Pendidikan programme which partners 329 state and private schools to support the improvement of the quality of education in several rural areas in the country. “Indonesia is such a vast country, with complex, multi-layered needs. It is important to identify who to partner with so that our work has greater impact. Innovation doesn’t happen at headquarters, but at the frontline. 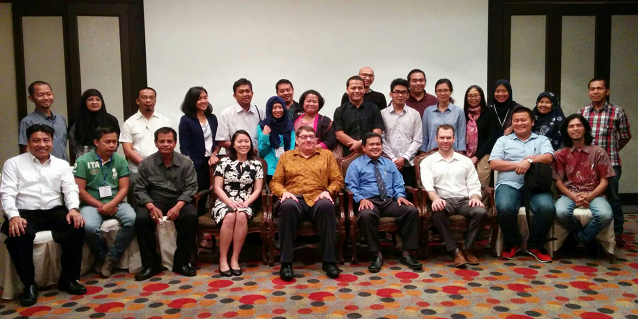 That is why we need to empower our frontline in order to achieve the highest efficiency” said Ms Tanoto.